Last week, GRS and PVH went to vist the World Future Energy Summit fair, also known as WFES. 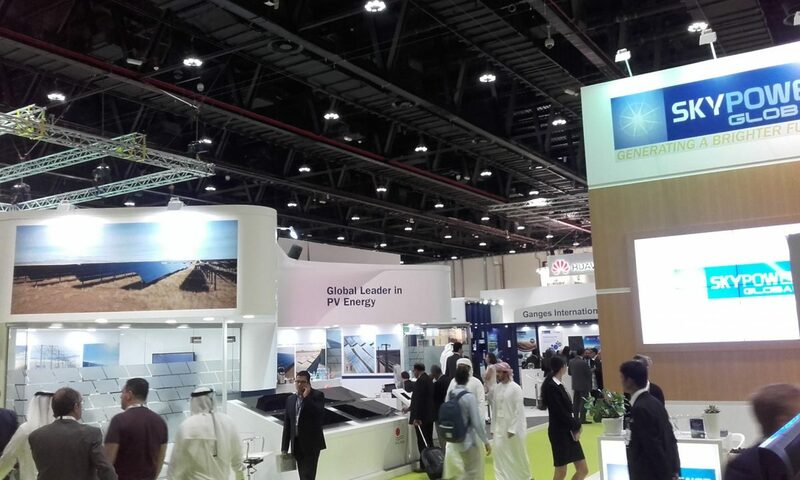 WFES is an annual global event that takes place at Abu Dhabi National Exhibition Center. It represents a business plataform that provides the opportunity to bring together people with common interests, share solutions and reach agreements. Dedicated to advancing future energy, energy efficency and clean technologies, this event attracts industry leaders, investors, experts, international policy makers and journalist, among others.